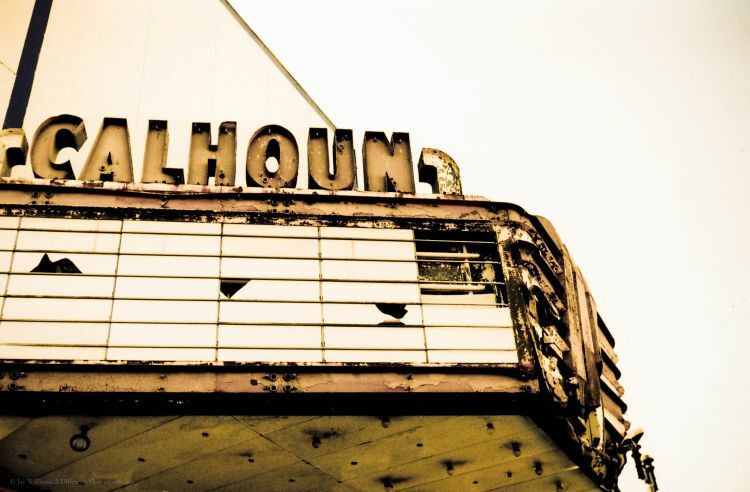 This photo was taken with the manual Leica IIIf film camera, as was the previous photo of the Calhoun Theatre. And like most photos, some post-processing in Lightroom proved successful in boosting the contrast and altering the hue. Shooting with film is always a different experience, and one that I hope will never truly die.